This project was funded in FY2011 through National Fish Habitat Action Plan funding. 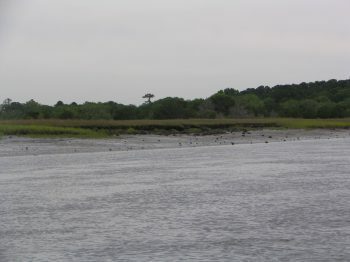 This project, led by the South Carolina Department of Natural Resources, rehabilitated tidal marsh areas experiencing degradation from boat traffic along the Intracoastal Waterway, within the ACE Basin National Estuarine Research Reserve, by constructing natural breakwaters using oyster reefs. Results of the project include: increased fish habitat, stabilized shoreline, improved water quality, and increased public awareness. 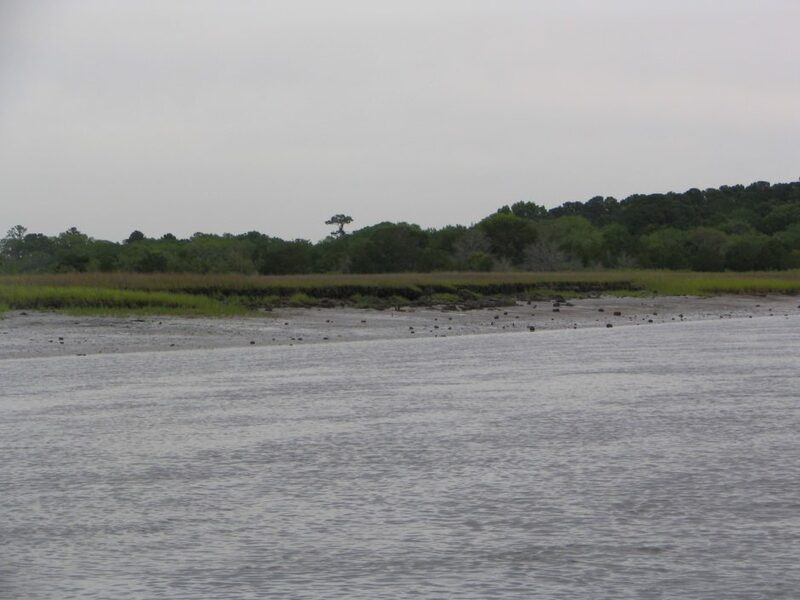 Text and photos provided by the South Carolina Department of Natural Resources.